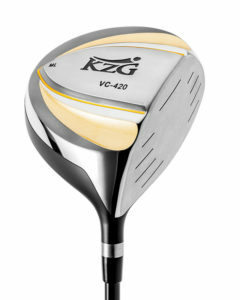 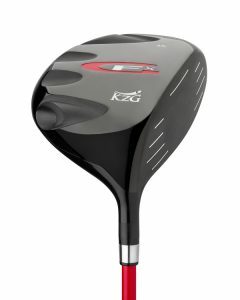 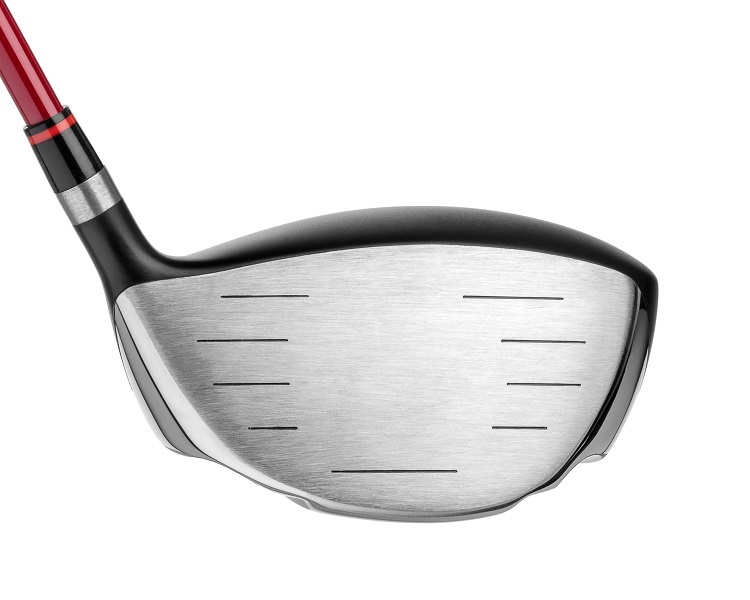 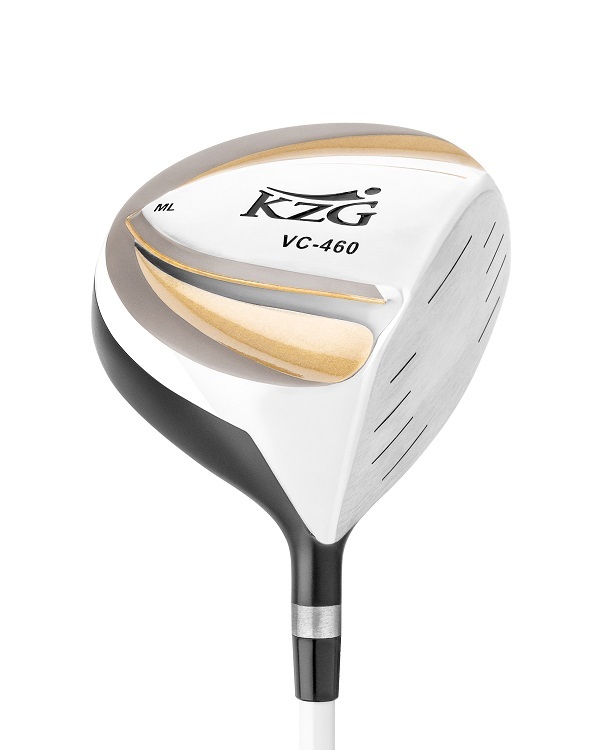 KZG VC-460 Driver Low Spin Rate, Outstanding Distance with Forgiveness, Universal Appeal. 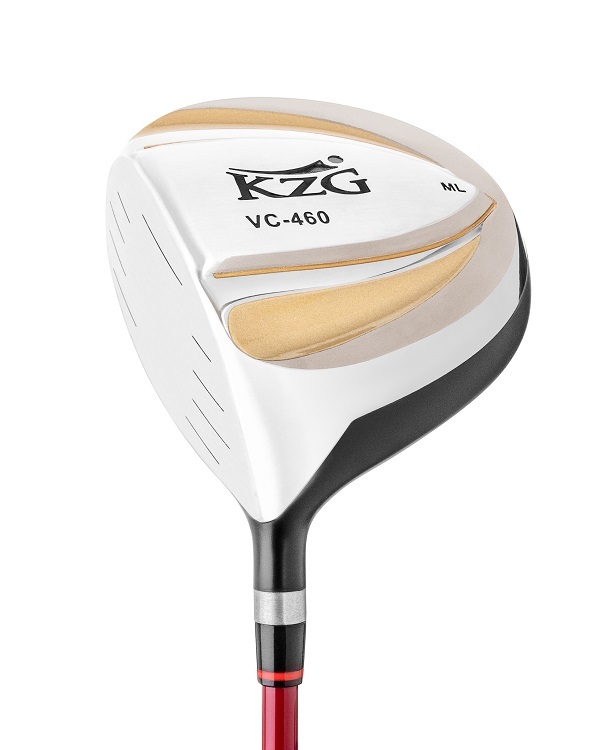 The VC-460 is a very sophisticated clubhead that is more costly to manufacture, as the body is one-piece vacuum cast titanium for superior durability. 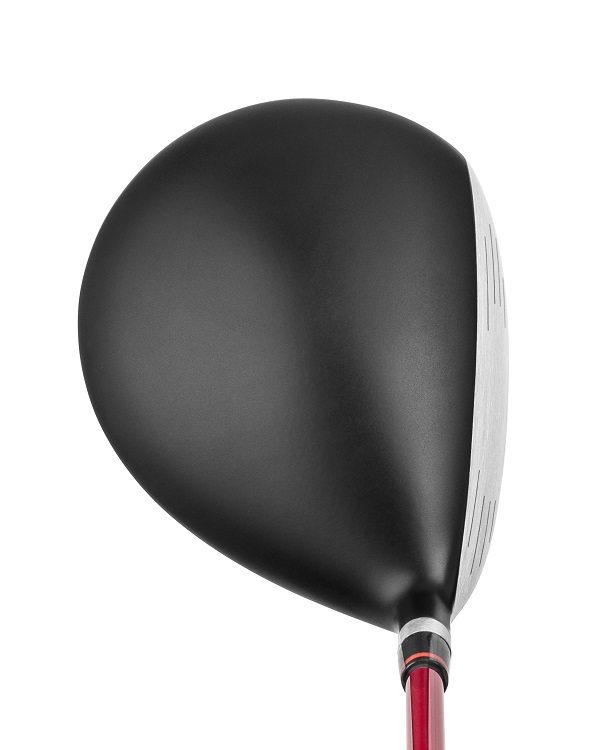 The sound, feel and performance are solid. 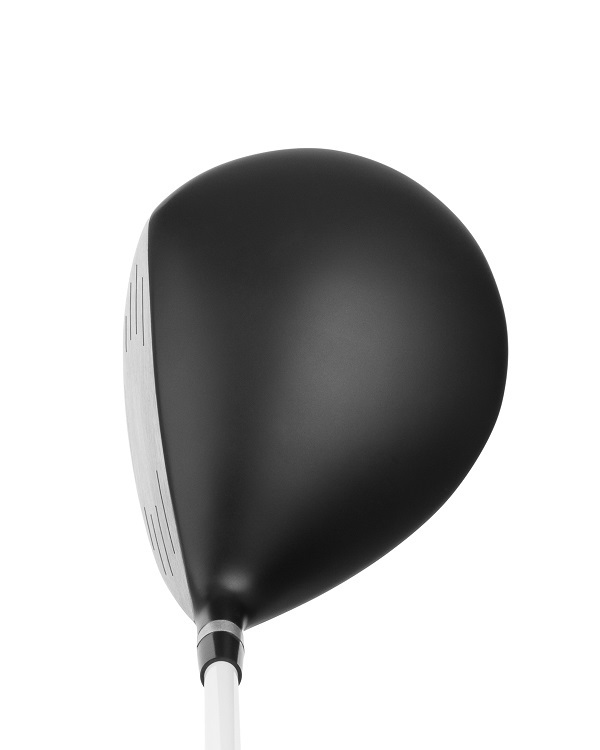 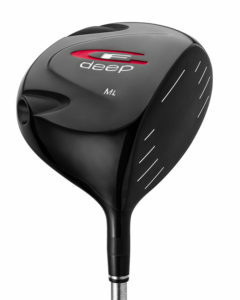 The entire head has been designed to produce a very low spin rate, which produces a lower trajectory, resulting in great carry distance and greater roll.